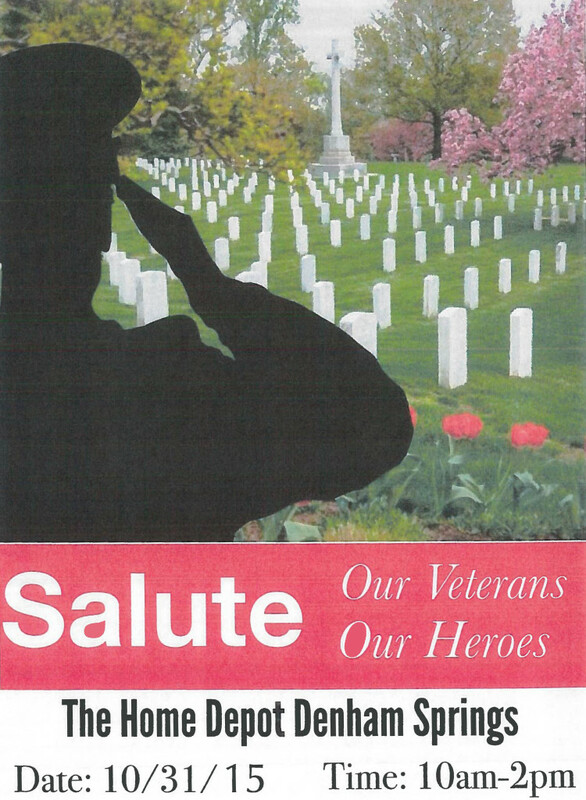 2015 Veterans Celebration – Please Join Us! 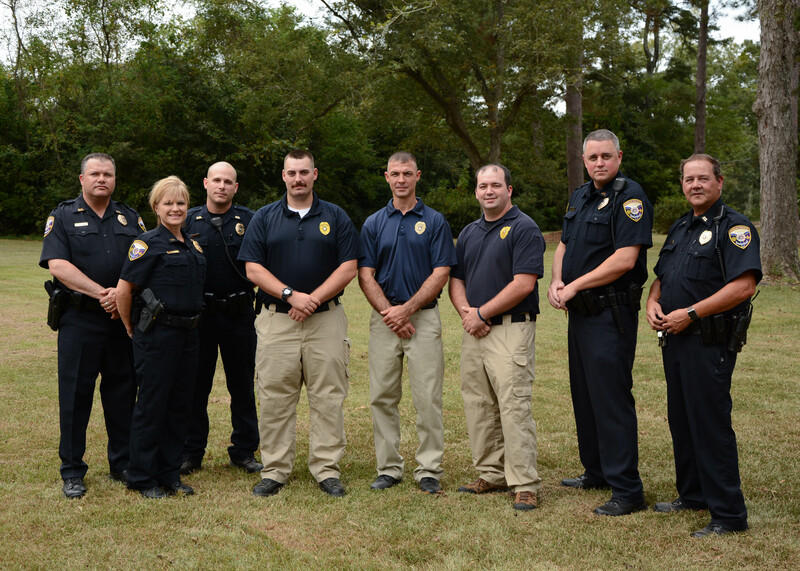 The Denham Springs Police Department continuously seeks qualified community members who meet the high standards necessary to become a Denham Springs Reserve Police Officer. We invite you to consider a second career with us. Our class of Reserve Officers is comprised of community members who volunteer their time to fulfill many of the roles handled by full-time sworn police officers. Reserve Officers are generally not content to play a passive role in life. Instead, they continue to devote more and more of their time and talents to the City of Denham Springs. They “get involved” for the betterment of their community. Reserve Officers receive the same types of extensive training as full-time officers and work alongside them in multiple aspects of Department operations. Academy training includes firearms, physical conditioning and a curriculum of law enforcement instruction. Academy training also includes topics such as professionalism and ethics, criminal law, traffic law, patrol tactics, constitutional law, community relations, criminal investigation, report writing, firearms, defensive tactics, first aid, physical conditioning and police driving. Following their graduation from the academy, fully-sworn reserve officers then ride and work with seasoned career field training officers to complete their officer in training program/probationary period of 500 Hours. To join our team as a Reserve Police Officer, you may pick up an application at the Denham Springs Police Department. Completed applications may be dropped off at the Police Department, to the attention of Lt. Womack. If you are interested in becoming a Reserve Police Officer and have questions regarding the position or the hiring process, please call Lt. Womack at (225) 665-5106 (extension 207). 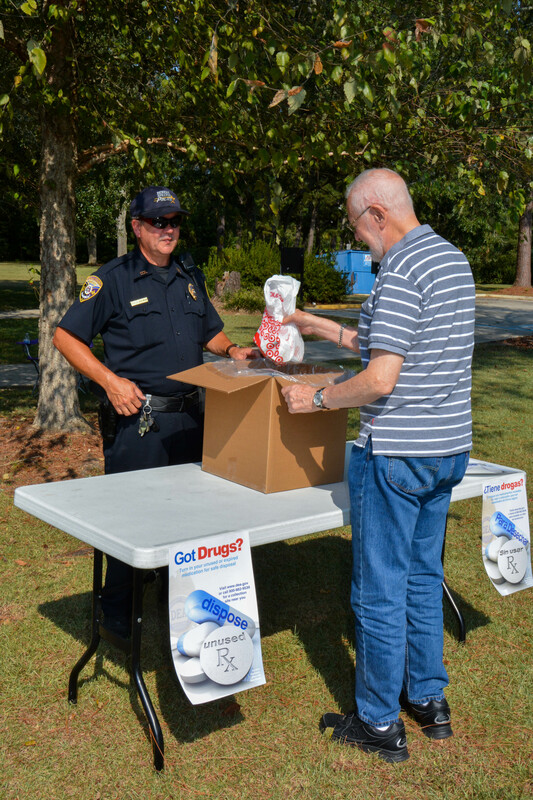 On Saturday, September 26th, the Denham Springs Police Department served as a collection site where local residents were able to return their unwanted, unneeded, or expired prescription drugs for safe disposal. We would like to thank the community for assisting in this effort. Together, we were able to collect over 17 pounds of medication. Pictured with Ofc. Leroy Golmon are Wendy and Jim Donovan (above) and Kenneth Englade (below). 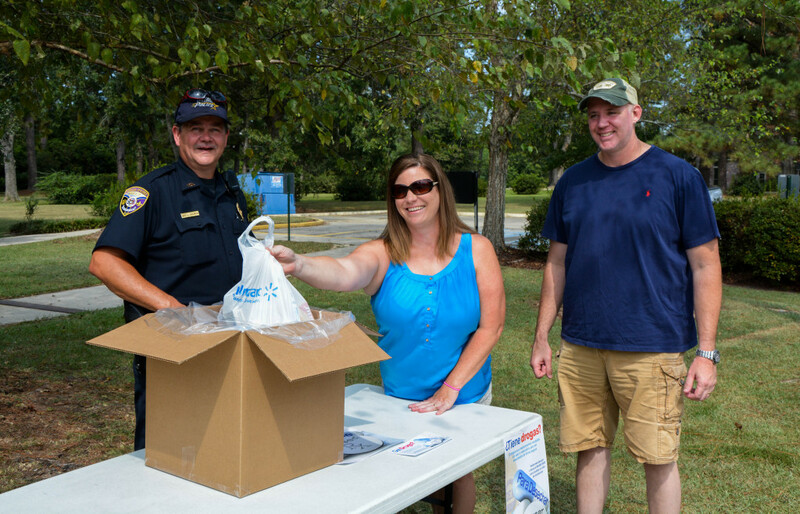 The National Prescription Drug Take-Back Day aims to provide a safe, convenient, and responsible means of disposing of prescription drugs, while also educating the general public about the potential for abuse of medications. Denham Springs Police Department is proud to be a collection site. 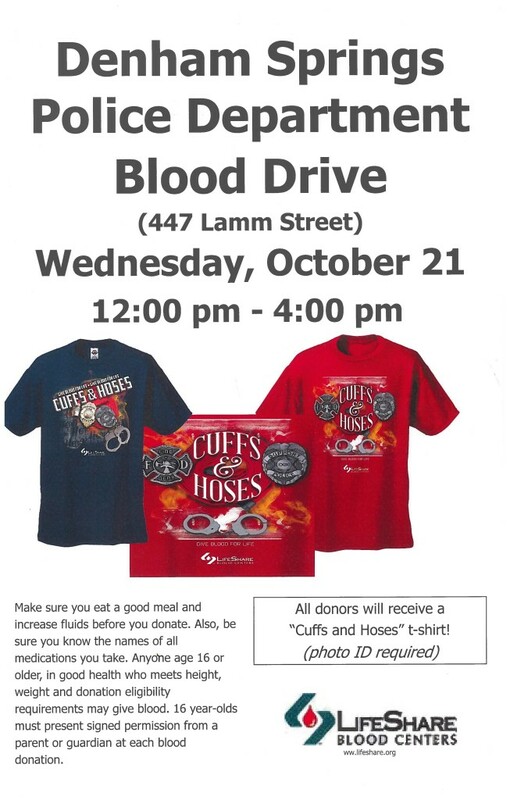 We will have a table set up outside of our office at 447 Lamm Street for your convenience. 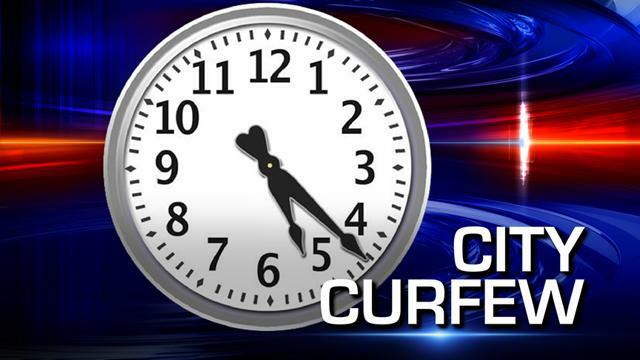 The Denham Springs Police Department would like to remind parents that there is a city curfew for minors. It is unlawful for minors under the age of 17 to be out without a parent/guardian between the hours of 11:00pm and 5:00am Monday through Thursday, and between 12:00am and 5:00am Friday through Sunday. A car break-in, also known as an auto-burglary, is the most preventable crime there is, and one in which citizens can have a direct impact on reducing. With auto burglaries on the rise nationwide, Denham Springs Police Department would like to remind you to keep your vehicles locked at all times and never leave any valuables inside your vehicles. The majority of the auto burglaries in our area have been on vehicles that are left unlocked. The three words to always remember: Take, Hide and Lock. Take your keys, Hide your items and Lock your car doors. Every time. A federal grand jury has charged nine alleged members of a cocaine trafficking network that used “stash houses” in Baton Rouge and Denham Springs to store and distribute the illegal drugs, U.S. Attorney Walt Green said Monday. Three Denham Springs residents — Thurman Ray Morris, 57; Gerald Norwood Cobb, 63; and Lashonda Desiree Cobb, 31 — and an Albany resident, Troy Lee Albert, 32, also known as “Shine,” also are charged with cocaine offenses. Those eight defendants also face a conspiracy charge. The indictment alleges the conspiracy spanned from 2009 to October 2013 and involved the use of “stash houses” on Hammond Manor Drive in Baton Rouge, and Maryland and Central streets in Denham Springs. The remaining defendant, Shabass J. Dantzler, 25, of Springfield, was indicted on a charge of unlawful use of a communications facility. Darryl Cobb, Wilkerson, Dillon, Morris, Gerald Cobb and Lashonda Cobb also were charged with unlawful use of a communications facility. Darryl and Lashonda Cobb are siblings, and Gerald Cobb is Darryl Cobb’s uncle, prosecutors said. “The message that law enforcement continues to send to drug dealers is, selling drugs will bring an end to your freedom,” he added. If convicted, each defendant could face significant prison time, fines and restitution, Green said. The operation is being handled by the U.S. Attorney’s Office, U.S. Drug Enforcement Agency, Livingston Parish Sheriff’s Office and Denham Springs Police Department, with assistance from the 21st Judicial District Attorney’s Office, East Baton Rouge Sheriff’s Office, Baton Rouge Police Department and Louisiana State Police, he said. Green recognized the team of agents and prosecutors involved in the operation. 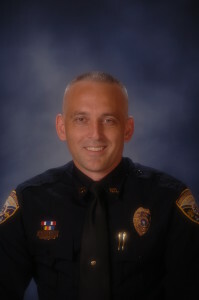 He specifically cited the “tremendous contribution” of the late Denham Springs motorcycle Officer James E. Foster Jr., who died Dec. 30 from injuries sustained a day earlier while heading to the scene of an accident. 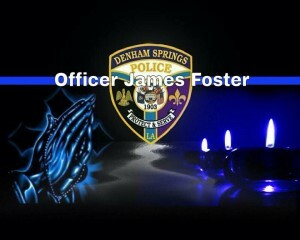 With a heavy heart, we are saddened to inform you of the loss of Denham Springs Police Department Officer James Foster. On 12/29/14, at approximately 1730 hours, Officer Foster was responding to a motor vehicle accident on Interstate 12 eastbound. He was riding a 2012 Harley-Davidson south on O’Neal Lane in Baton Rouge when a northbound Honda Accord turned left in front of him at East Riverdale Avenue. Officer Foster was transported to OLOL in critical condition where he succumbed to his injuries sustained from the motor vehicle accident the following day at 1536 hours. 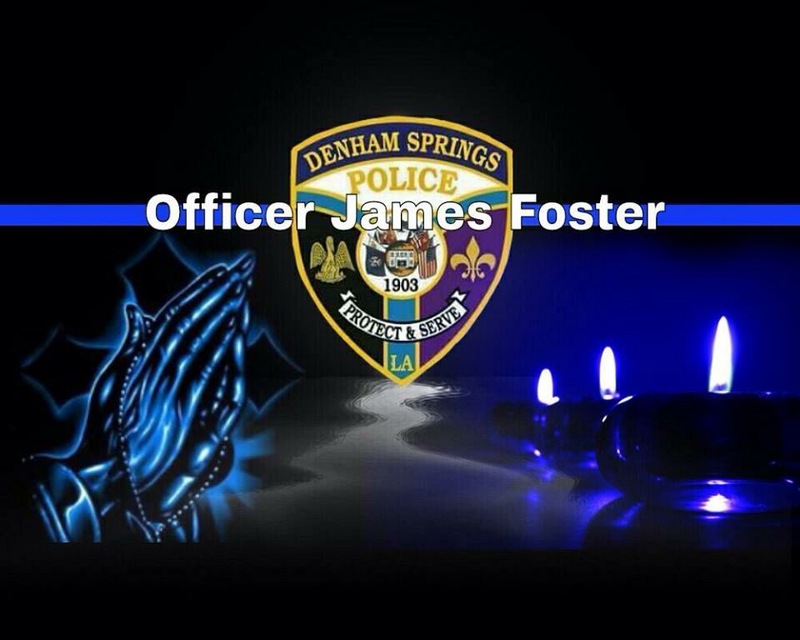 We ask that you keep Officer Foster’s family in your thoughts and prayers, along with the entire Denham Springs Police Department family during this difficult time. Please help spread the word that Friends of the Denham Springs Police (a non-profit organization) is accepting contributions for the family of Officer James Foster. Contributions can be made at any First Guaranty Bank to the Friends of the Denham Springs Police account. 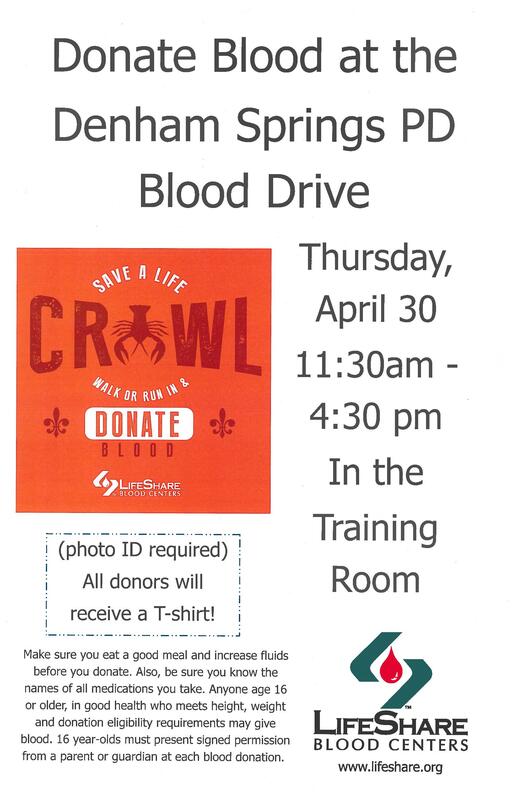 Contributions can also be mailed to PO Box 2138, Denham Springs, LA 70727. A memorial fund has also been set up at any Capital One Bank, account #5628960536. 100% of all contributions will go to the family.